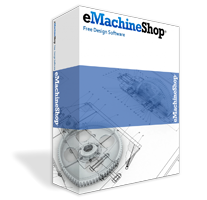 Please use the instant price functionality in eMachineShop CAD to quote your design. must be priced in the CAD software. Dont see a price? Click Here. You may select multiple finishes. 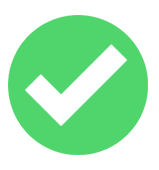 Specify color after selection. Please enter up to 3 numbers separated by commas. Please select a 3D printing compatible material. Injection molding at lower quantities is normally not economical. Please consider using CNC. DWG files are often not quotable. Please submit a STEP, IGES, DXF, or SLDPRT file. We accept IGS, IGES, STP, STEP, SLDPRT, 3D DWG, 2D DXF and more. If your design file does not specify threading and tolerance, please supply a PDF file or use the comment box below. Images must show all sides having features. Please note: If this email is in your spam folder, please mark it as "not spam" to ensure future delivery. There was an error with Google Analytics. Please notify us about the error. Have another part to quote? Already received a quote and ready to order?